Created by Anand Sivakumaran, Sadda Haq is a new age television drama. 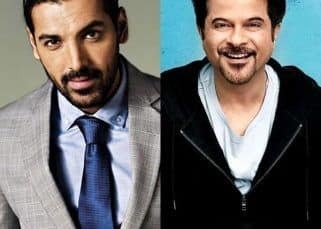 It started on November 25, 2013 and airs from Monday to Friday on Channel V. Sadda Haq is the story about a passionate girl Sanyukta who dreams of becoming a mechanical engineer, but comes from a conservative family where women are only meant to cook food. 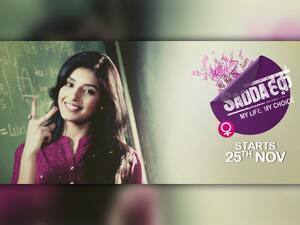 Sadda Haq is the story about Sanyukta's struggle to achieve her dreams and in that journey she comes across a guy named Randhir.